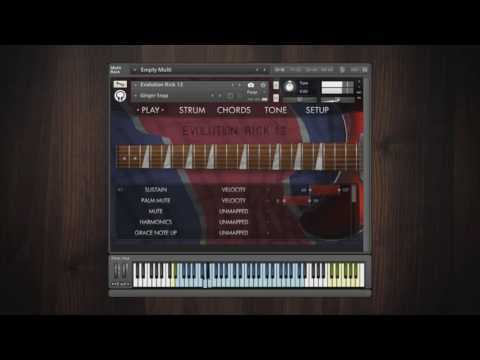 Evolution Rick 12 licenses Native Instruments' Kontakt Player sampler software. 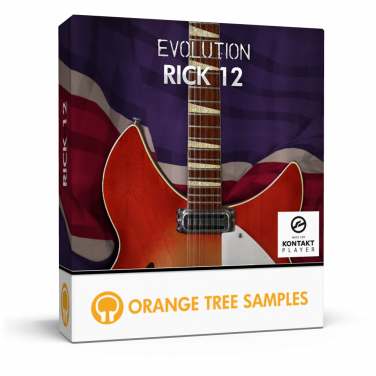 Consequently, owning the full version of Kontakt is not necessary, and Evolution Rick 12 operates without limitations within the free Kontakt Player application/plugin. 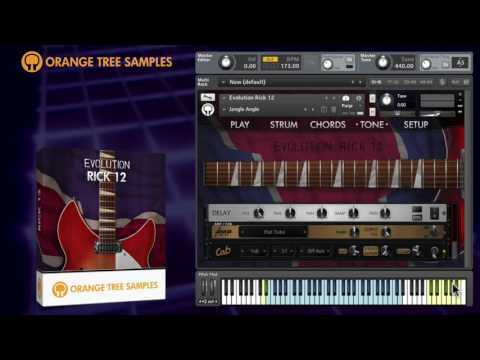 This also allows the sample library to be listed in the libraries tab in Kontakt for convenient access. 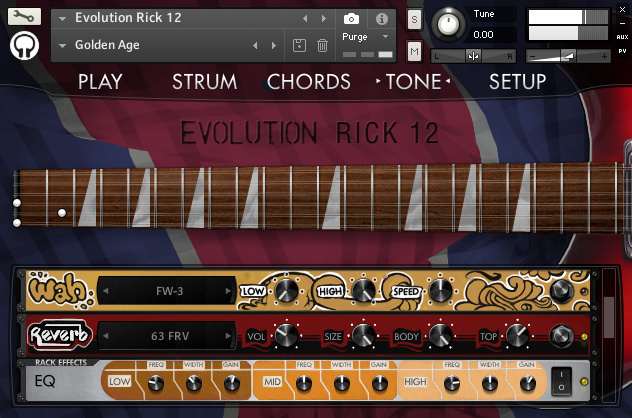 We recommend using Evolution Rick 12 with a Komplete Kontrol S-Series keyboard for the full experience. While not a requirement, you will be able to take advantage of the Native Kontrol Standard for an intuitive connection between software instruments and hardware.